Our prime value is to be responsive to your needs and interests. 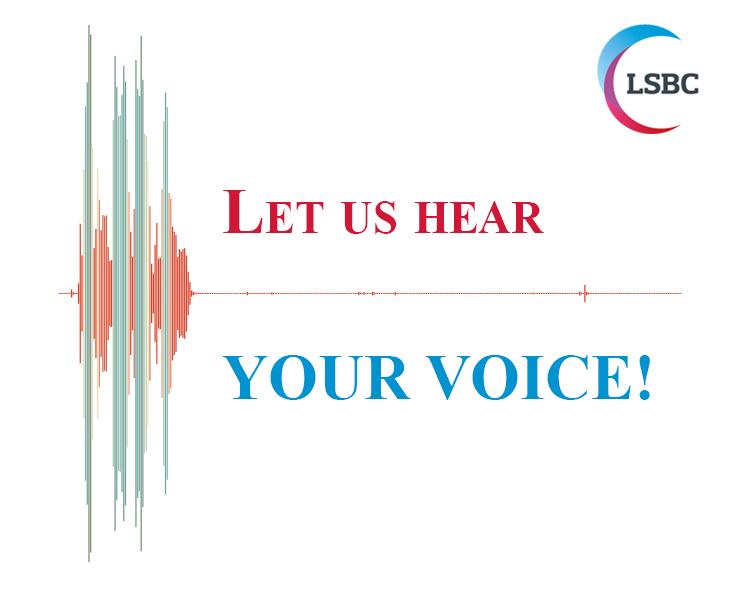 We would like to hear your opinions and suggestions in order to offer you the valuable opportunities for the development of your businesses, investments, projects. Please, let us know which international fairs and expositions held in Benelux and Germany in 2019 you would like to attend. LSBC will be delighted to assist your presence there!